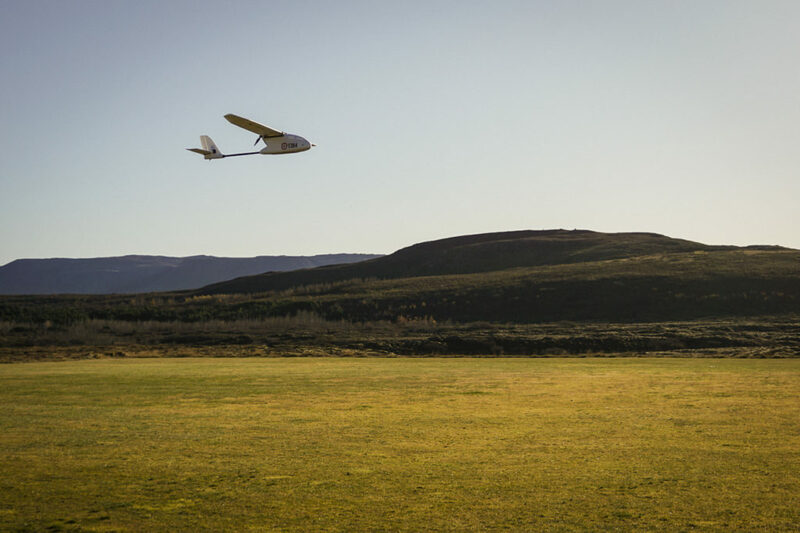 It is with great pleasure that we announce the start of operation of our new fixed-wing drone E384 from the company Event38. 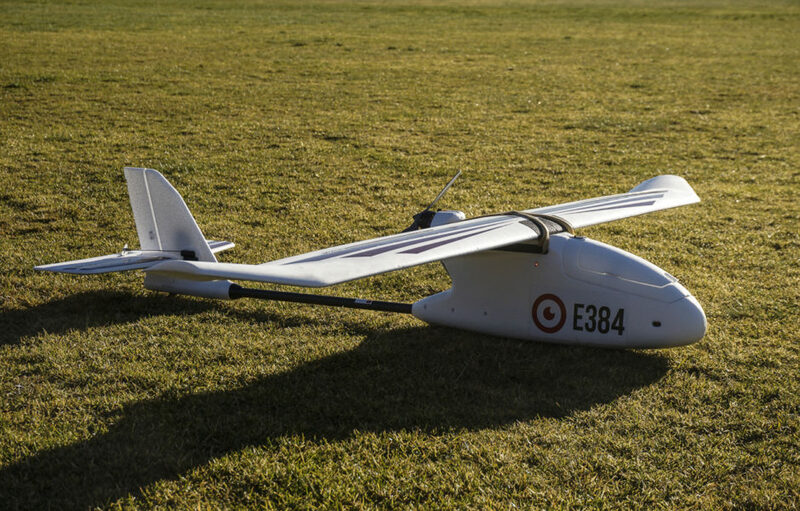 The E384 can fly 400 hectares in 100 minutes at 5cm resolution completely autonomously. This is a big game changer in the extension of our services. We can now map large areas up to 1000 hectares efficiently in 2D and 3D areas with all points georeferenced both in visual light and NDVI (plant growth). You can have a look at some examples of projects.